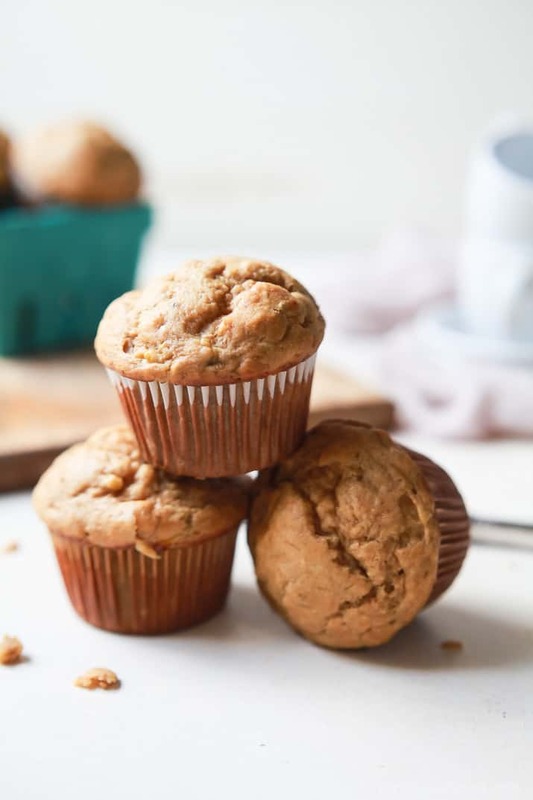 This unique muffin recipe is the perfect recipe to start your day off right. The flavors of chai and banana mesh well together to create one incredible muffin. Want to see the entire recipe? Click here Published February 19, 2016.